Instituto Procomum launches a magazine with reports and reflections about the role of citizen innovation labs for peace, based on concrete experiences in post-conflict Colombia. 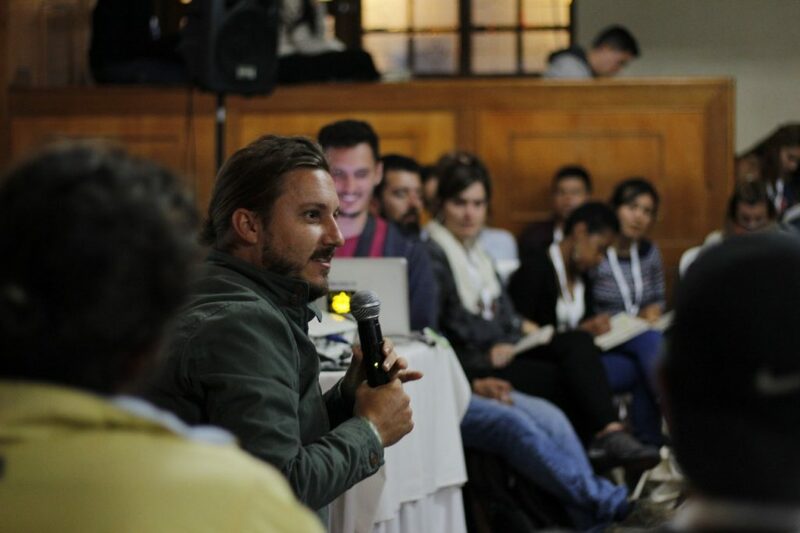 Between February 13th and 25th of 2018, the Laboratory of Citizen Innovation for Peace in Colombia #LABICxlaPAZ prototyped ten citizenship projects (chosen by a public call, with proponents and collaborators from all Ibero-America), promoting Peace and improving people’s lives after the agreement between the FARCs and the government of the country. 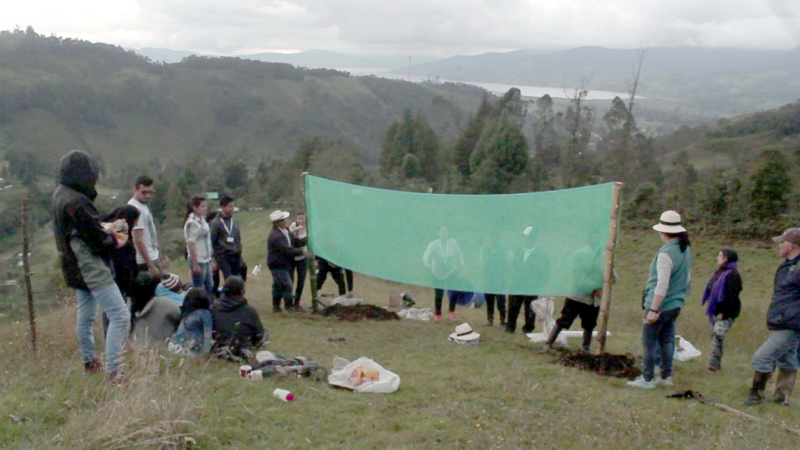 The event was held in Pasto, Nariño, in the south of the country, the most affected region by armed conflicts. From the experiences lived in #LABICxlaPAZ, Instituto Procomum published Peace and Commons – Reflections of a Laboratory of Citizen Innovation (LABIC). The magazine has texts that reflect on the possibilities of citizen innovation and the promotion of the common as tools to consolidate peace and improve people’s lives. In addition to reports from the organization, project proponents, employees and the Brazilian network that traveled to Colombia are also featured.